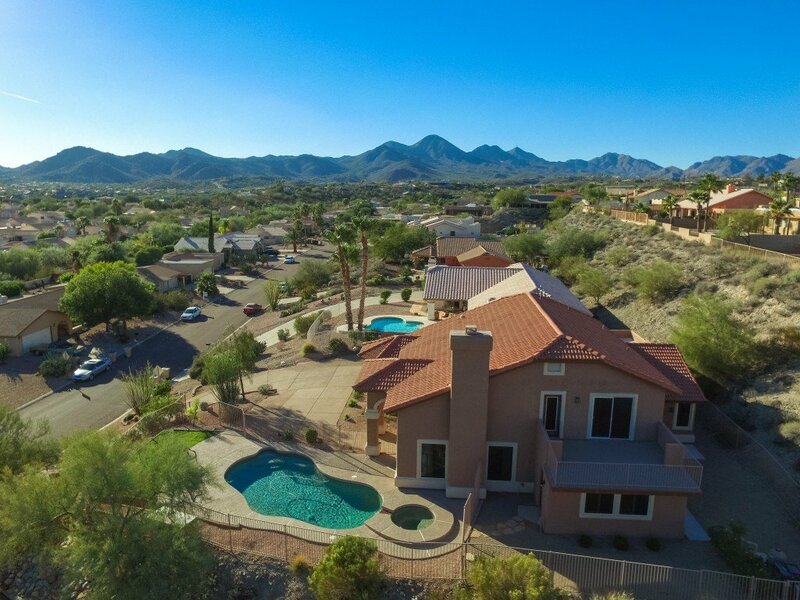 Here you can find valuable information about the Community and Real Estate from one of the top realtors in Fountain Hills. 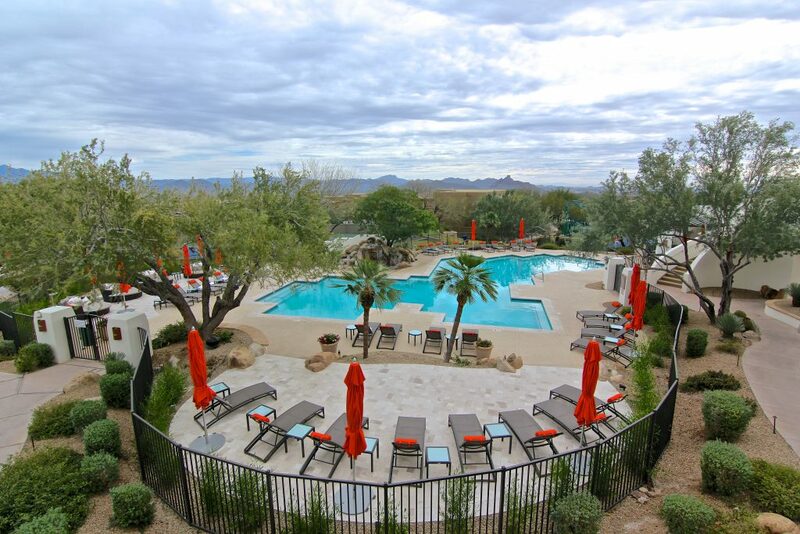 I have the information and experience to help you select a community that best meets you and your family’s needs. 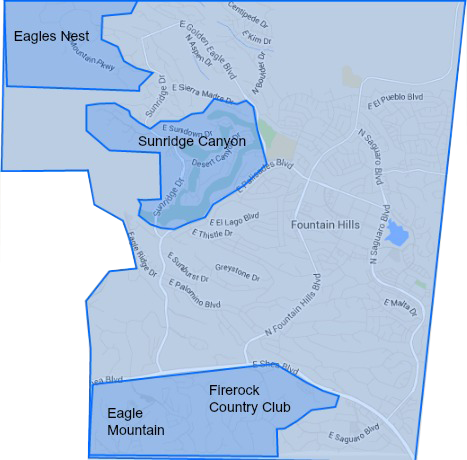 Use my Interactive Map Tool to help you find out everything you need to know about the communities you choose. 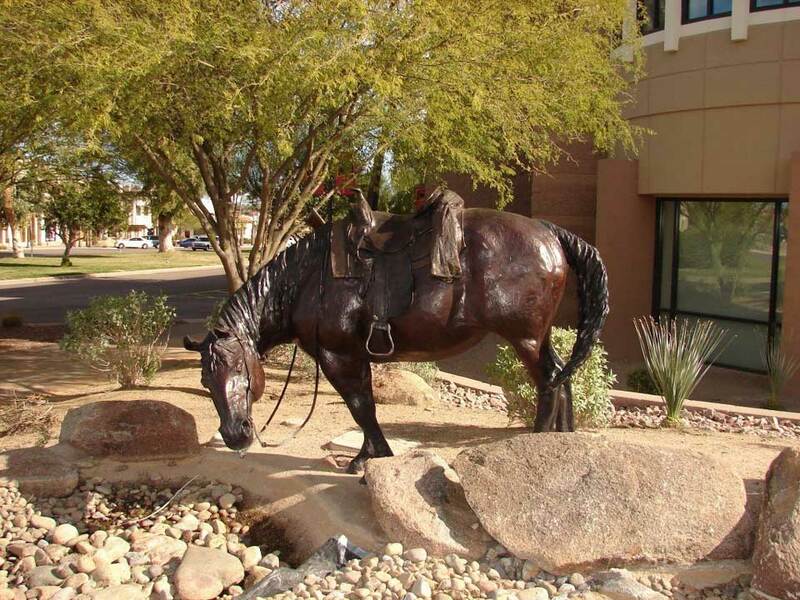 Whether it be buying or selling a home, I am committed to helping you meet your Fountain Hills Real Estate needs. Please feel free to browse my website and do not hesitate to contact me for further information. Just Expert Real Estate Advice! 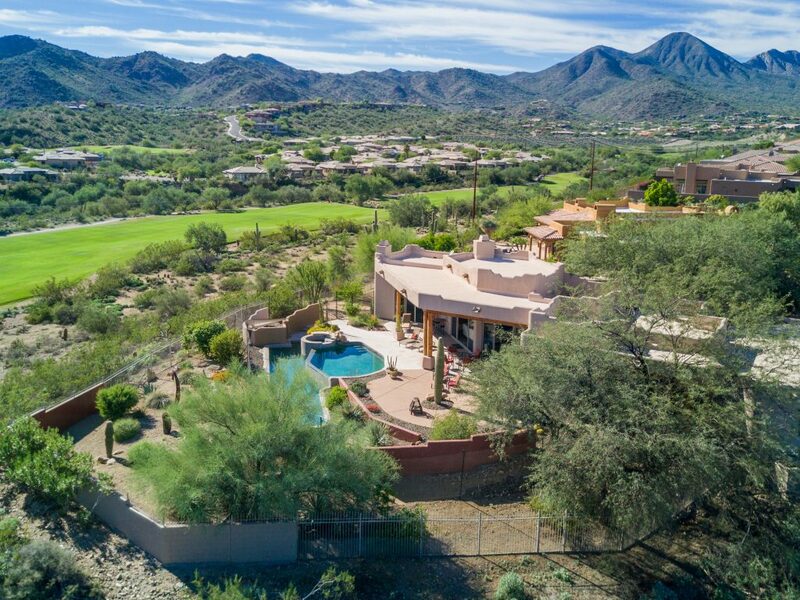 I’ve designed this realtor website with a user-friendly home search where you can quickly and easily look for available Fountain Hills real estate, plus find other pertinent information about our wonderful community. Buying a home is so much more than the number of bedrooms and bathrooms you want, it’s about buying into a lifestyle. Whether you are looking for a second home, condo, investment property, or a luxury estate on one of our many local golf courses, I can help! 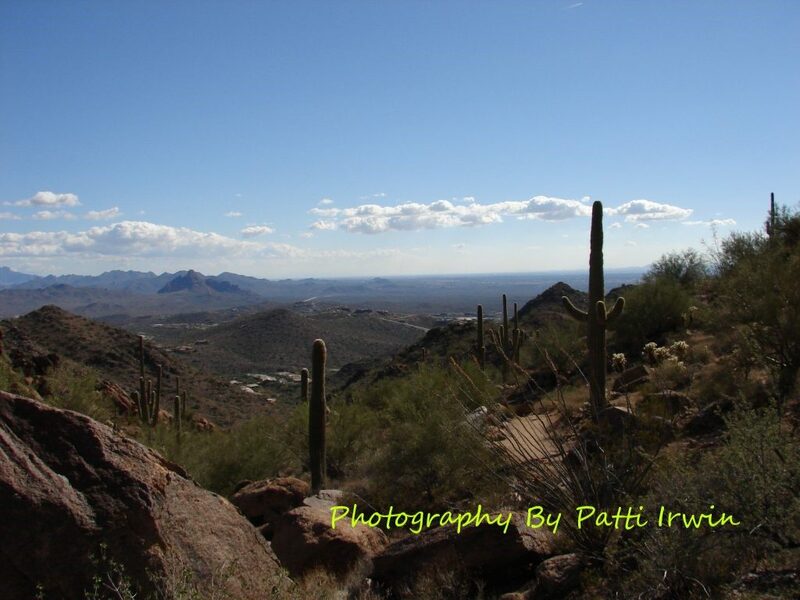 I understand the process from looking at homes to actually moving can take months and sometimes even years, so wouldn’t it be nice to have a connection with one of the best Realtors in Fountain Hills that you can talk with and who can answer your questions along the way? 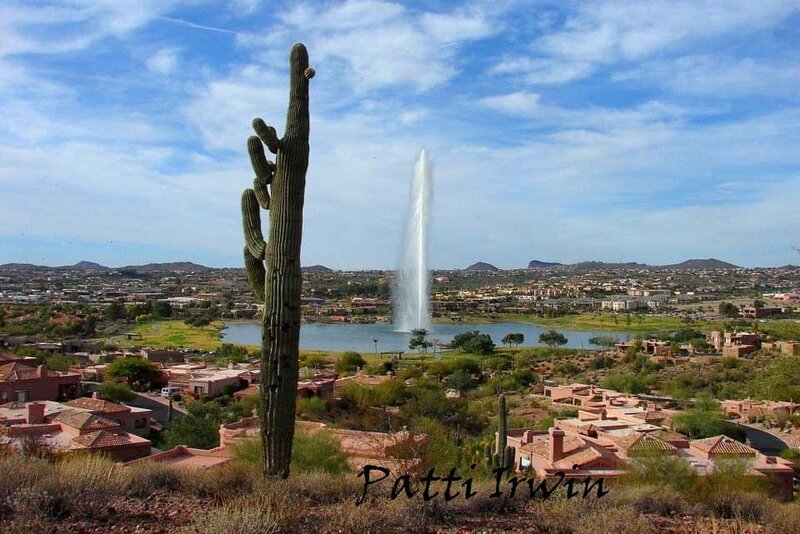 Representing buyers and sellers since 2004 and with numerous transactions under my belt, you can rest assured that you have an experienced Fountain Hills real estate agent working for you. 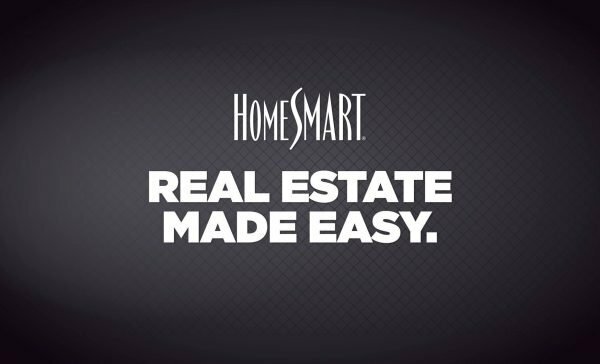 When you work with me you get my undivided attention, think of me as your trusted adviser helping you navigate through the ever-changing real estate market. I just don’t show homes, I wear multiple hats when you’re buying or selling a home, negotiating, arranging inspections, lender follow up, meeting paperwork deadlines, escrow timelines and making it all come together for a smooth closing. Even though I know it can get stressful at times, hopefully, I can make the whole process a lot easier and even a little fun! Please take the time to enjoy your visit to my website and make sure to come back often to check on the latest market trends and available condos and homes for sale in AZ. 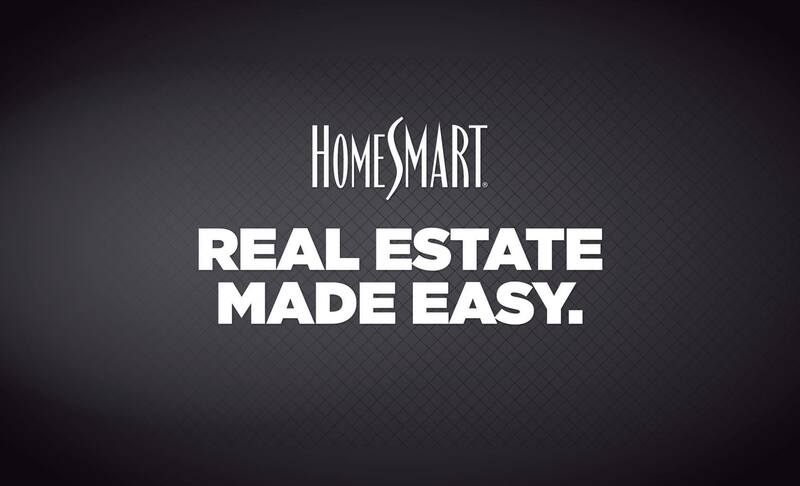 My incredible homes for sale search tool pulls local real estate listings from the multiple listing service in real time, so you will always be getting the most current data available. I live, work and and play here and I absolutely love it! I would love to share my knowledge of this unique community and all it has to offer. 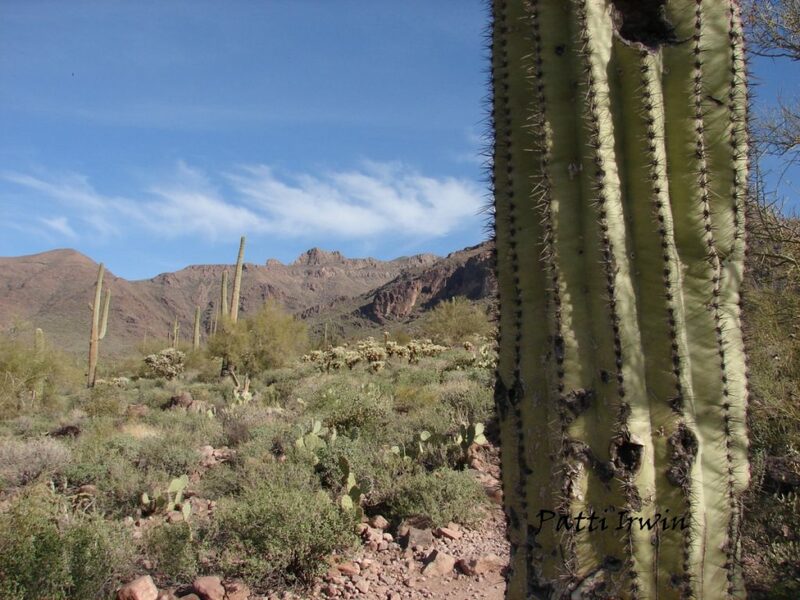 Feel free to call or email me anytime to get more info about the place that I love to call home. 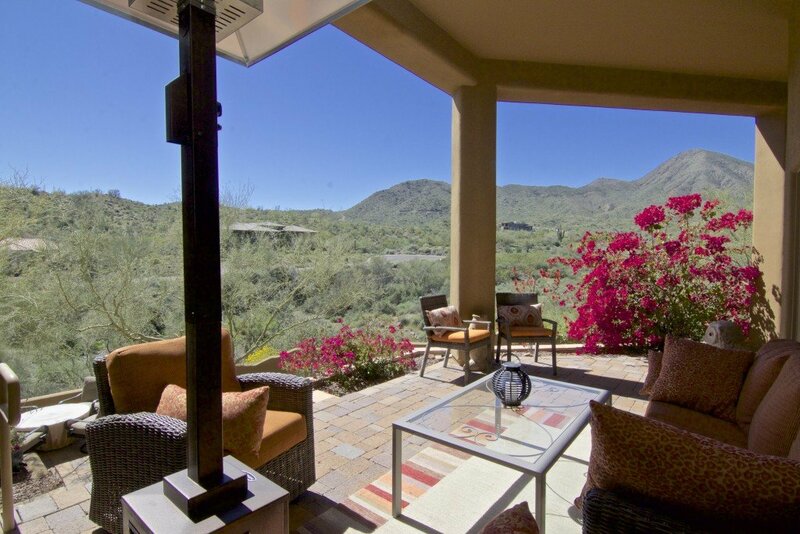 I would welcome the opportunity to be your Fountain Hills realtor!